As a personal research project on weaving, I downloaded the original text to this book from a publicly accessible digital copy as a pdf file. My pdf was taken from the first edition of the book, copyright 1928. 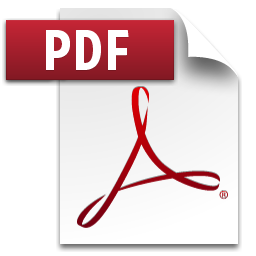 Adobe Pdf Reader is required to use this file. To this text I have added updated links for all of the images that I could find giving us access to color photographs. I was able to find that many of these pieces are still in the hands of museums and have been digitized for public use. The fee being collected for the file download is to help defray costs of research and hosting of the file.